How Far is CC Swasthick? 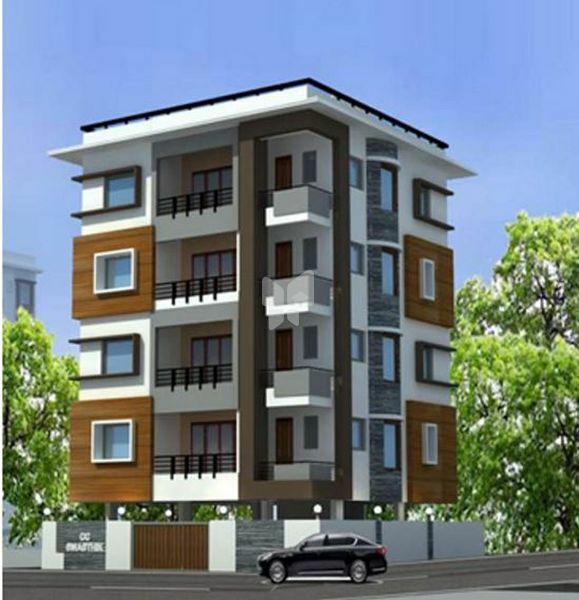 CC Swasthick is a residential project developed by CC Infra. The project offers very well designed 3BHK residential apartments. The project is well connected by various modes of transportation. The site is in close proximity to all civic utilities. The story of CC INFRA is a saga of unabated growth and path breaking steps. It all started with Construction & Real Estate in the Year 2014. Each Project is exclusively designed and customized which has helped us to establish ourselves as a company that provides quality construction and commitment towards timely delivery. As we continue to grow our focus is, to provide fine living without compromise on quality and value for money.